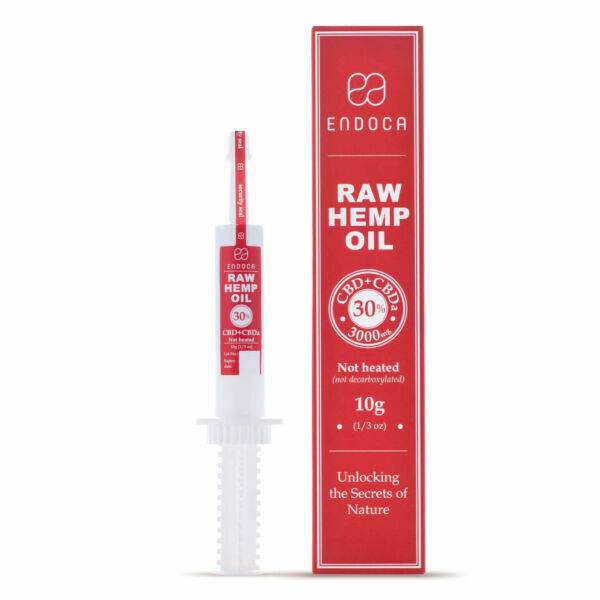 CBD Hemp Oil Paste (RAW 3000 mg CBD + CBDa) - Shop at Endoca! 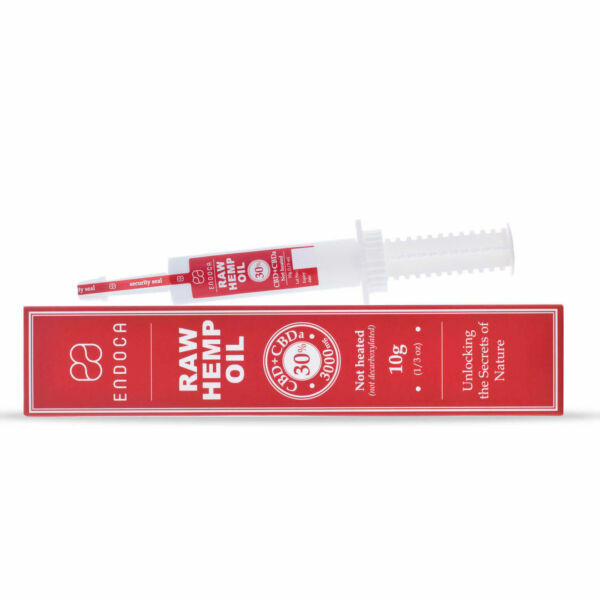 Previously known as RAW Golden Hemp Oil 3000mg. Did you know that Cannabidiol (CBD) comes from its acidic precursor CBDa? What this means is that the cannabis plant in nature contains CBDa which turns into CBD after heat has been applied. So if you took some cannabis leaves and juiced them you’d be taking CBDa and very little CBD. Plant waxes are organic compounds and can be considered a type of dietary fibre. 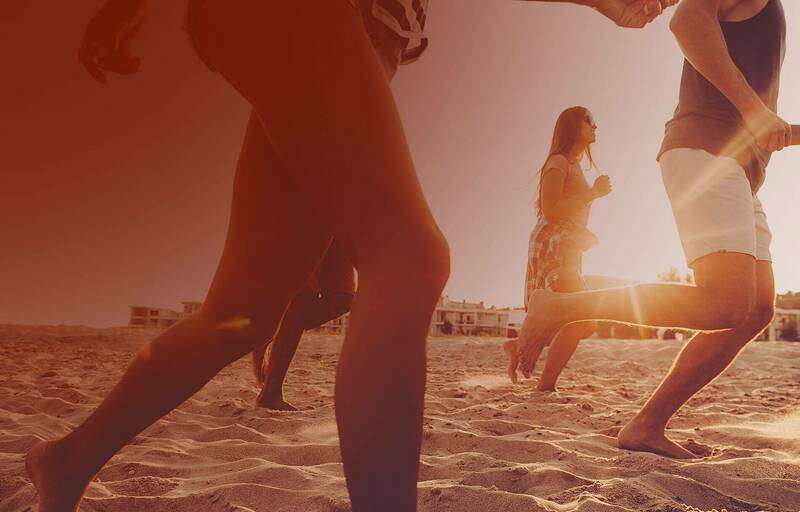 Often filtered out of CBD products, we believe they work in synergy with other active molecules in the hemp plant. What’s the difference between the Raw Hemp Oil Paste and CBD Hemp Oil? 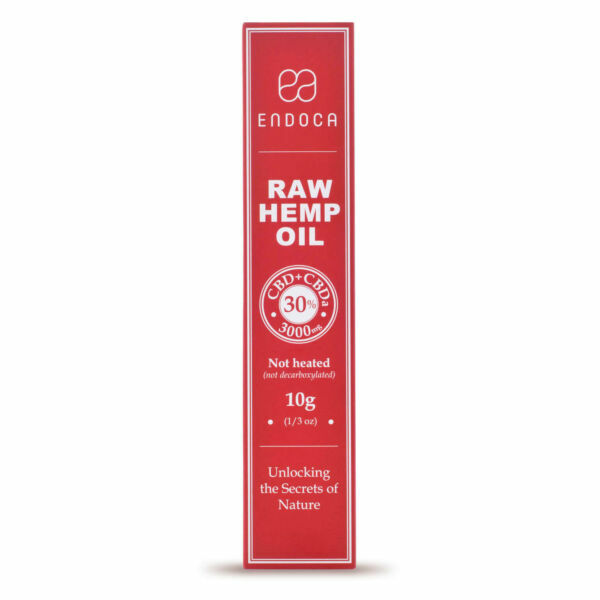 The fact that no heat is used in the production of our Raw Hemp Oil paste means that it contains both CBD and CBDa. Our chemical free extraction method using C02 preserves the full spectrum of cannabinoids, terpenes, flavonoids, co-factors and macronutrients.Not only that, low concentrations of other principal cannabinoids such as CBC, CBG and CBN can also be found.In contrast, CBD Hemp Oil has been gently heated converting CBDa into CBD. This changes both the molecular structure and the plant’s properties. 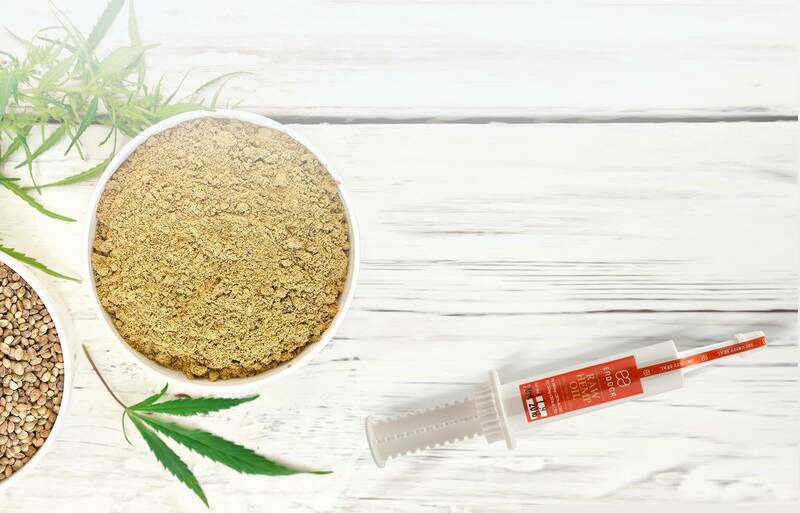 Is Raw CBD Hemp Oil paste a better option? In the end it’s all down to personal preference, but at Endoca we believe in keeping plants as much as possible in their natural state. That way we don’t mess with their wholesome goodness. But for us, it follows a wider philosophy of eating raw, organic produce that is in season and locally sourced. It’s a natural extension then to include our Endoca Raw Hemp Oil paste products to this way of eating, wish are the equivalent to consuming raw hemp juice, preserving all the crucial cannabinoids, terpenes and flavonoids that can be missing from our diets.That’s why we encourage our clients to try out Raw Hemp Oil paste range first to get the healthy benefits of the whole hemp plant. 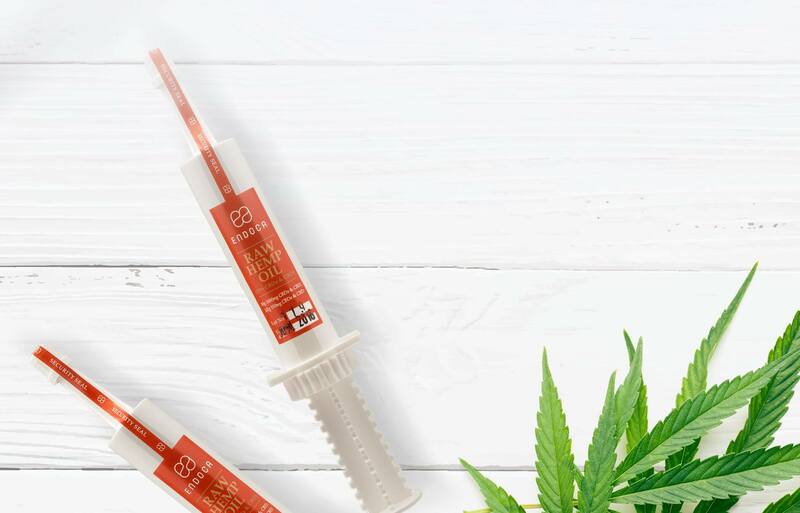 What’s the difference between CBD Hemp oil paste and CBD Hemp Oil Drops? 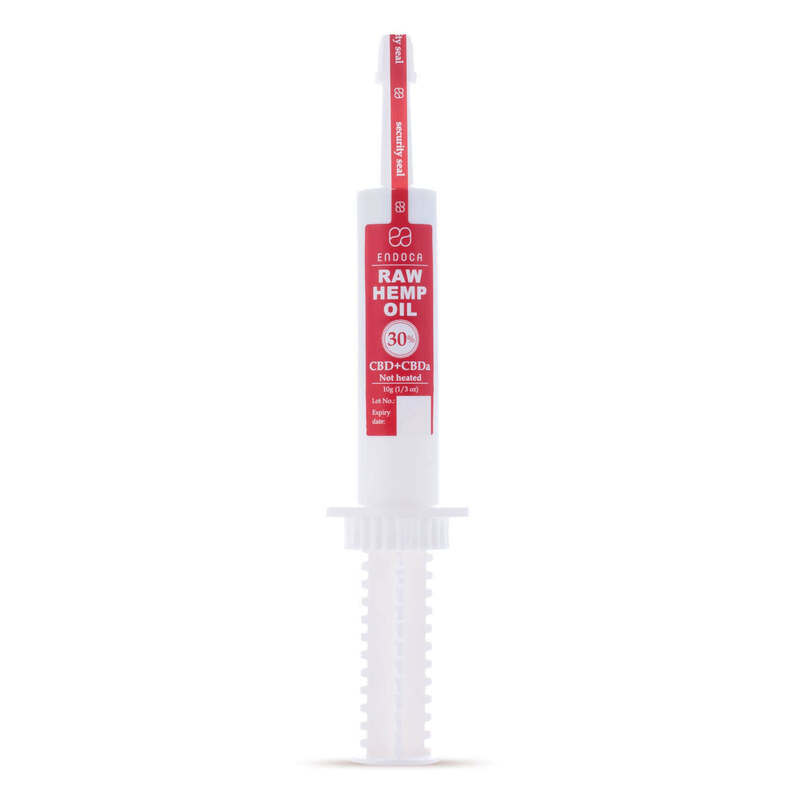 As soon as you try our CBD hemp oil you’ll notice the thick and waxy texture. That’s because nothing extra has been added to it or taken away. This compares to our CBD Hemp Oil Drops which also contain hemp seed oil.Some people find that CBD Hemp Oil has a stronger flavour than CBD Hemp Oil Drops, although due to the removal of the chlorophyll and some waxes, the 30% Golden Hemp Oil is milder on the palate. Not necessarily. 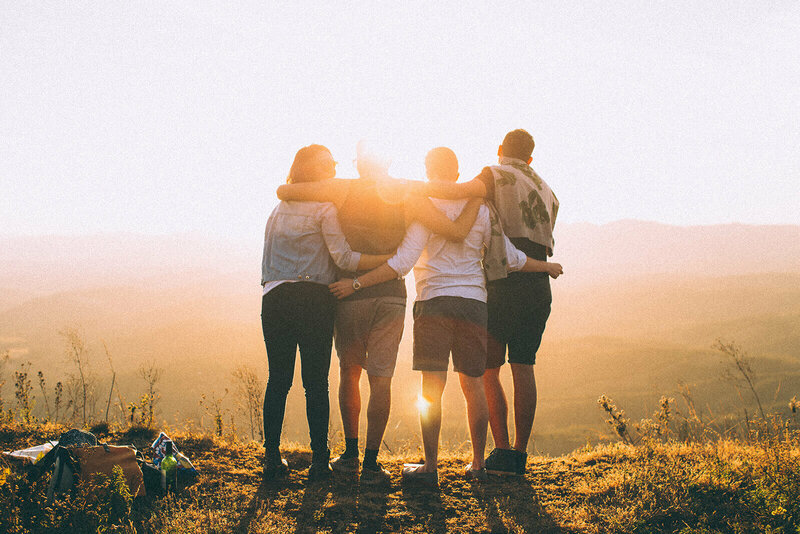 We live in a society where bigger is always better, but studies of wild hemp seed varieties show that throughout the ages average CBD content has been around 3% and it is only in recent years that higher strength varieties have been created. What’s the difference between 20% and 30% Raw Golden Hemp Oil paste? The principal differences relates to the concentration of CBD and CBDa, plus the final step used in our 30% Raw Hemp Oil ipaste n which a small amount of heat is used under filtration to remove some waxes and chlorophyll (the green color), making it smoother to taste. 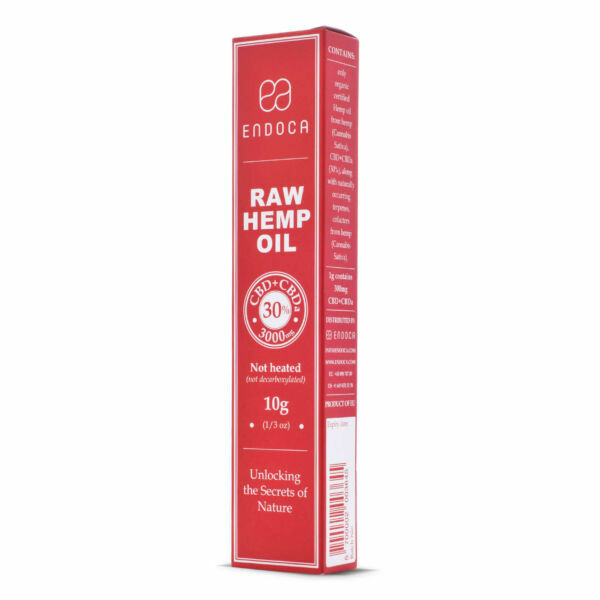 How do I use the 30% Raw Golden Hemp Oil paste? 30% CBD hemp paste is administered with a syringe. The desired amount of extract should be dispensed under the tongue and for best results, on an empty stomach. Can I use 30% Raw Golden Hemp Oil paste on my skin? Yes. CBD has been officially recognised by the European Union as an antioxidant, antiseborrhoeic, skin conditioning and skin protecting, supporting what people have been known for thousands of years using hemp to look after their skin. Coming originally from Switzerland at the beginning of the 20th century, a raw food diet comprises whole, fresh, plant-based foods like fruits, vegetables, leafy greens, nuts, and seeds, consumed without cooking or steaming. This is because food consumed in its natural state is easier absorbed and digested by the body.Studies also suggest that raw foods have higher nutrient and antioxidants values than foods that have been cooked. Proponents of the raw food diet suggest it can lower inflammation, provide more dietary fiber, improve digestion, help liver function, and increase energy levels. Did you know you don’t have to be a vegan to be a raw fooder? As long as the raw food you eat has not been pasteurized, homogenized, or produced with the use of synthetic pesticides, chemical fertilizers, industrial solvents or chemical food additives, it can also include raw fish, eggs, and even some meat and raw dairy products. 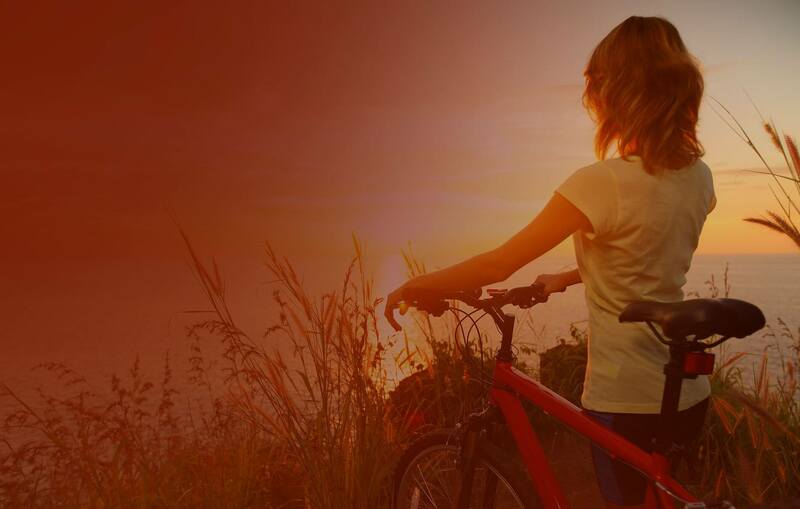 The important thing if you are just beginning on your raw journey is to make gradual changes, otherwise it can feel overwhelming. 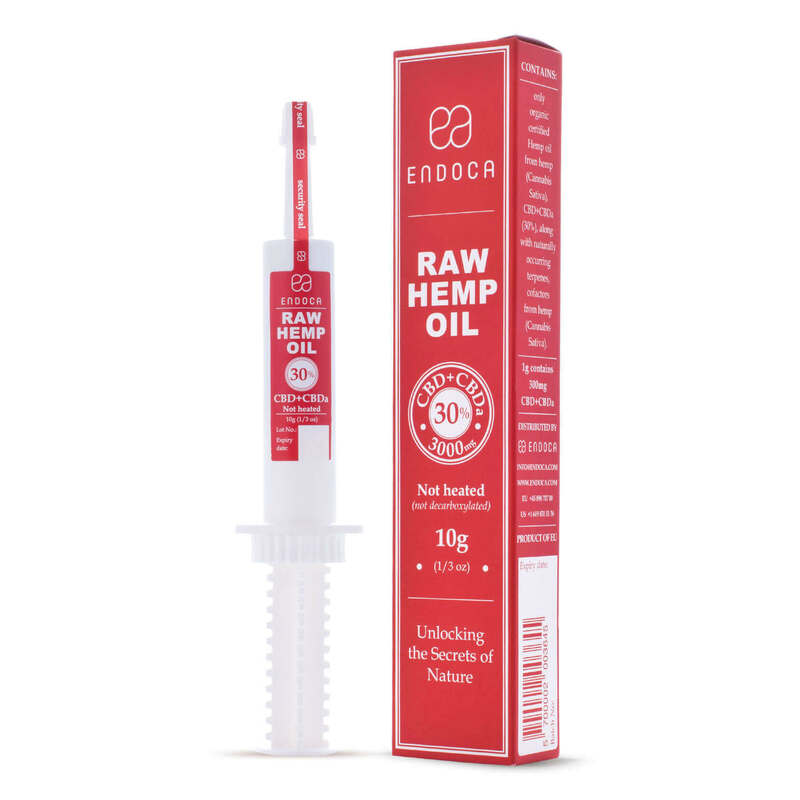 Time and patience is necessary and even the smallest effort to increase the amount of raw food in our diet will be beneficial to your well-being.It makes sense then that choosing Endoca Raw Hemp Oil products could be a useful nutritional supplement to the diet of anyone wishing to move towards consuming raw food. We believe in the wisdom of nature and believe that offering hemp as close as possible to its original state is more beneficial to our health. If you take your health seriously, isn’t it time you introduced more raw food into your diet? That way you’ll benefit from a greater delivery of nutrients and a more efficient digestion process. In effect, the more processed food we eat, the worse our health becomes. So, we recommend our Endoca customers try Raw Hemp Oil with both CBDa+CBD to get the goodness of the whole hemp plant.